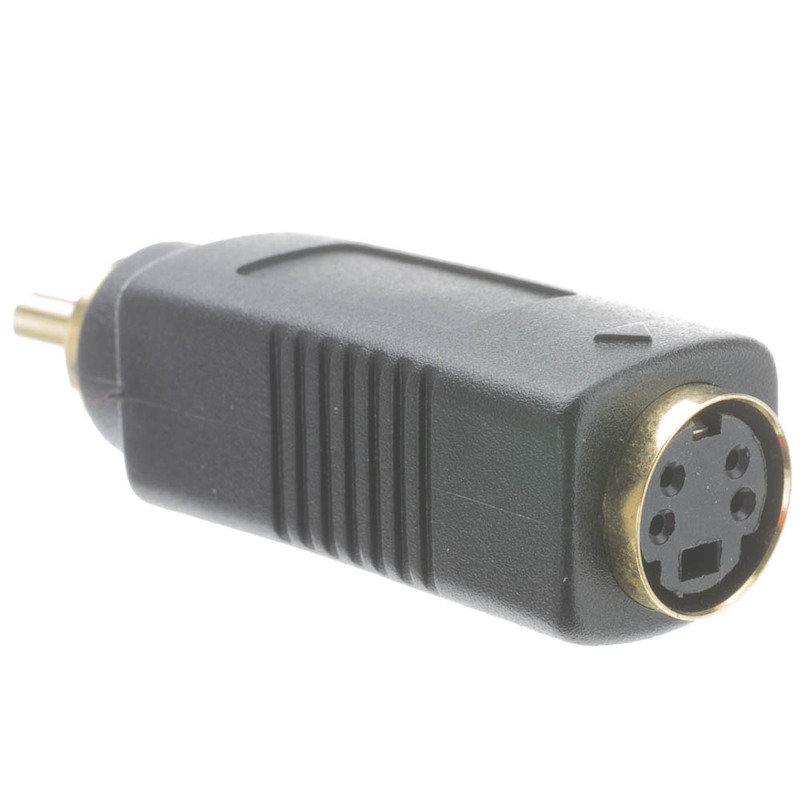 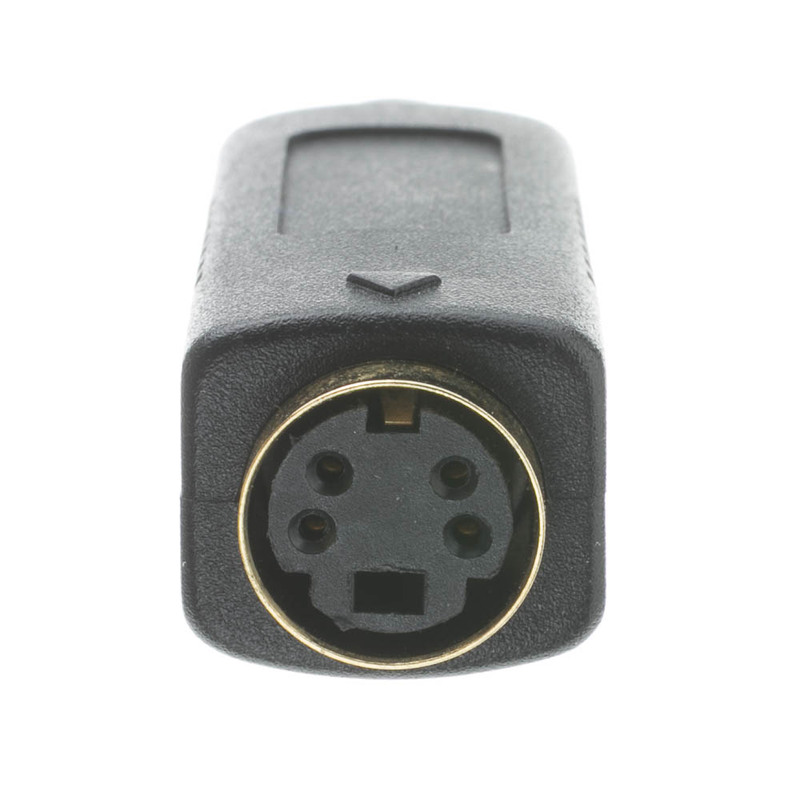 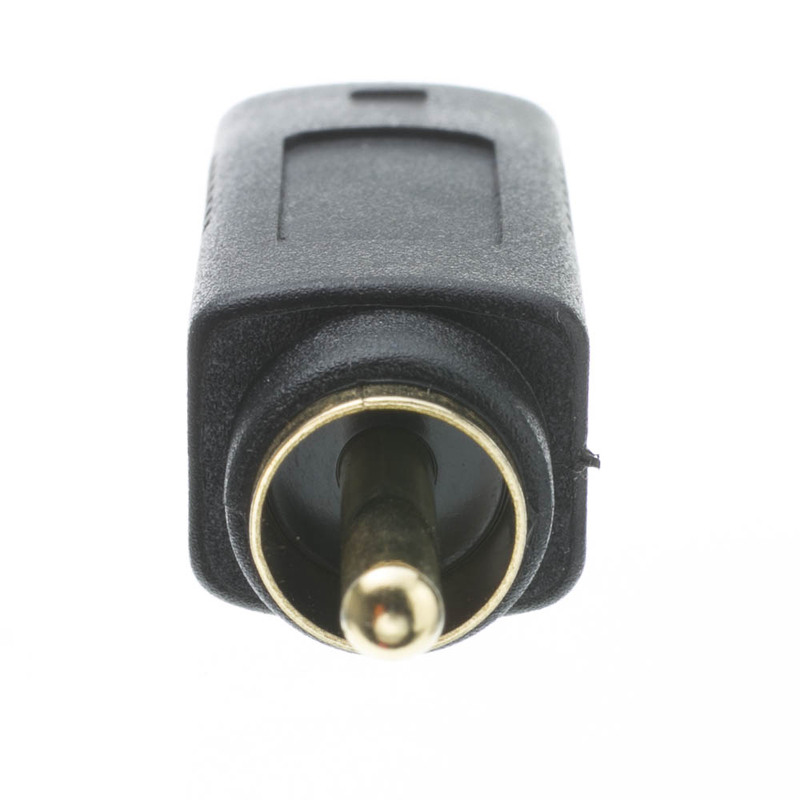 This adaptor is perfect for adapting an S-Video source into an RCA jack. 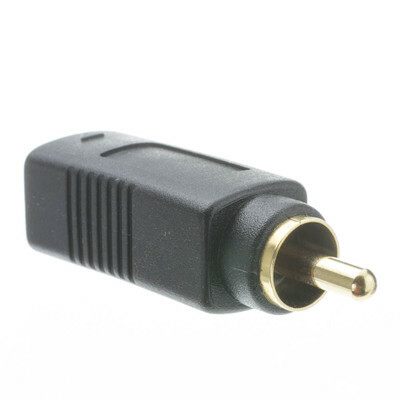 Great for older devices that don't have an S-Video in. 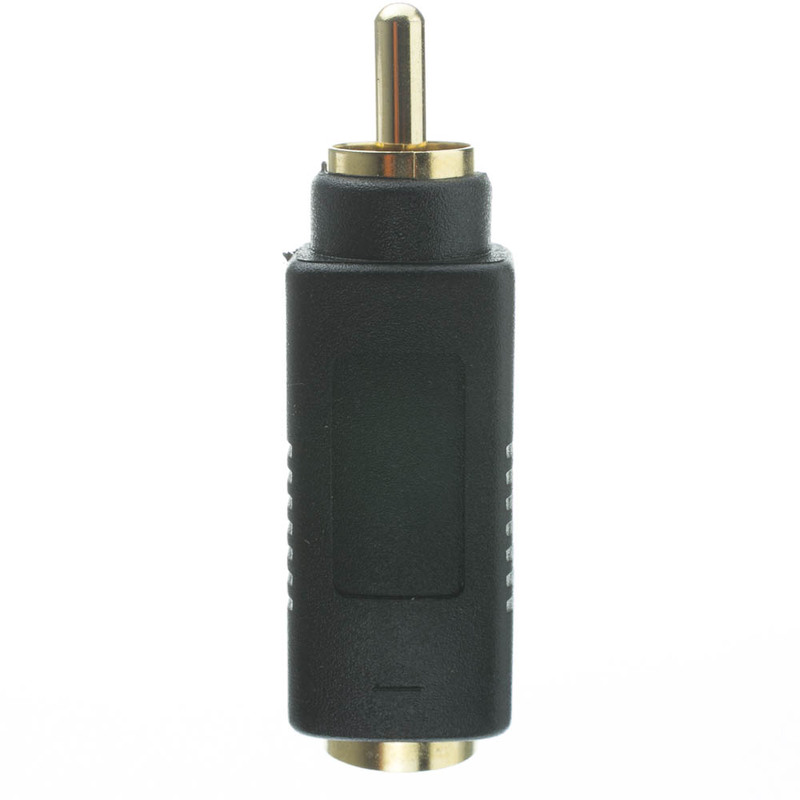 The 24K gold connectors provide superior conductivity and accurate signal transfer.